Building, FEI - 7th Floor. 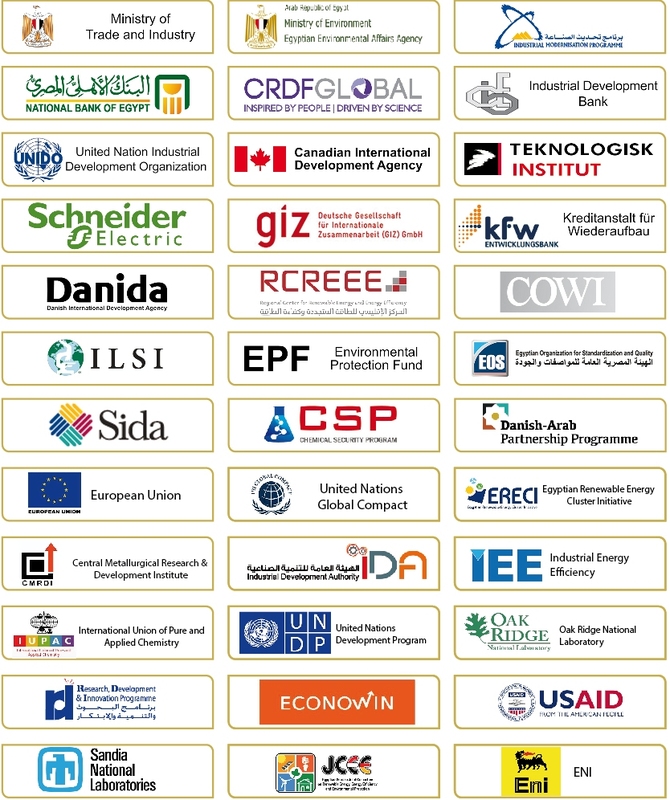 ECO SD provides consultancy services to the industry sector in the field of environmental compatibility, environmental management systems and energy conservation and Renewable Energy; in order to raise the efficiency of the national industry, introduce the principals and technology of cleaner production, strengthen the local competencies and capabilities, and support competitiveness. 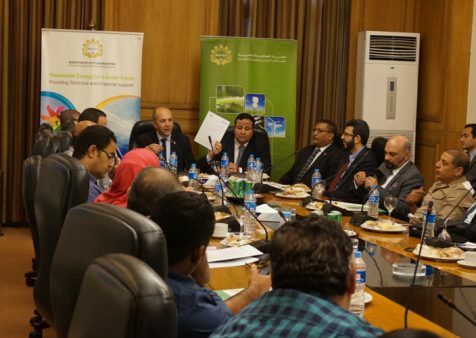 Aiming to achieve the sustainable development concept, enhance the competitiveness of the Egyptian industry and improve the Environmental and social conditions. 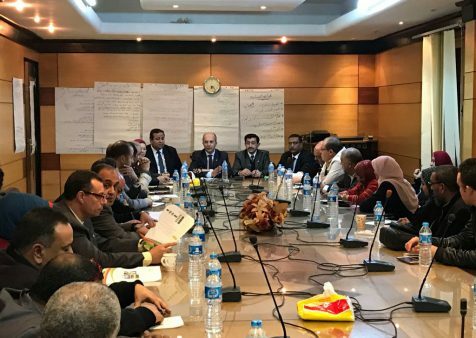 The Environmental Compliance and Sustainable Development Office was established within the Federation of Egyptian Industries in compliance with presidential decree No. 64 for the year 2001. ECO offers an extensive variety of consultancy services to a wide range of industry stakeholders and clients. 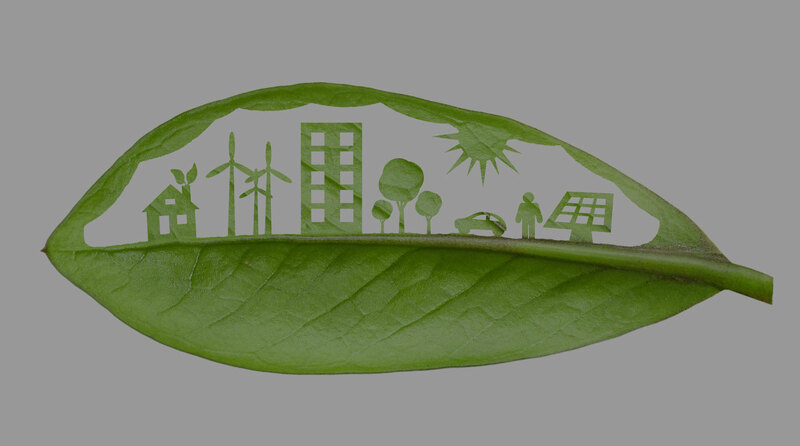 ECO SD provides consultancy services to the industry sector in the field of environmental compatibility, environmental management systems, energy conservation and Renewable Energy in order to raise the efficiency of the national industry. It also introduces the principals and technology of cleaner production, strengthens the local competencies and capabilities, and supports competitiveness. ECO wishes its clients to profit from its international platform which is established to be close to international donors and financial institutions. ECO sees these institutions as important partners. In addition, ECO attaches great importance to its staff having qualifications that are internationally recognized. Finally, ECO wishes its clients and staff to benefit from ECO's relationship with international consultants who can add to the knowledge of ECO's own staff and clients. ECO believes that to be a competent sparring partner to its clients, it must have a deep knowledge of the market in which its clients operate. Therefore, ECO represents great importance to being located in the FEI and to having a close relationship with relevant FEI chambers. ECO believes in building relationships, not only with individual enterprises, but also with the enterprise clusters. 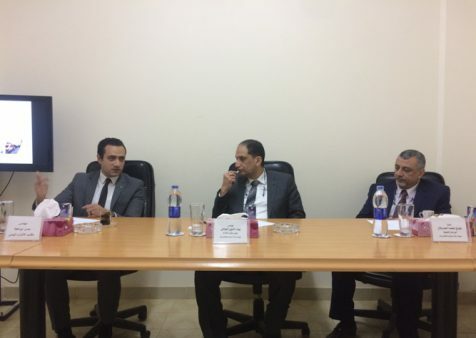 Thus, ECO believes in an individual as well as an organizational approach to Egyptian industry. ECO believes in each member of its staff and in order to be an ECO staff member a person must have more than academic competences. They must have social competences as well. An ECO staff member is always highly qualified in their particular field and is appropriately qualified according to the international standards. Having social competences imply that each staff member is a team player; a person who enjoys working with others to help ECO's clients and ECO in achieving their goals/ objectives. ECO believes that in all its contacts with clients and stakeholders respect and tolerance for each other’s viewpoints, cultures and religions are crucial to the success of ECO. Therefore, ECO staff always behaves with respect towards others and towards each other as well. ECO believes that its operations should be targeted to reduce poverty and to help Egyptian society to achieve that goal. As a result, ECO’s philosophy focuses on improving the working conditions of their workers whenever possible. ECO believes in gender diversity as it is committed to recruiting both gender and at all levels. ECO strives in its work with Egyptian enterprises to focus on and improve gender equality and the working conditions for women. 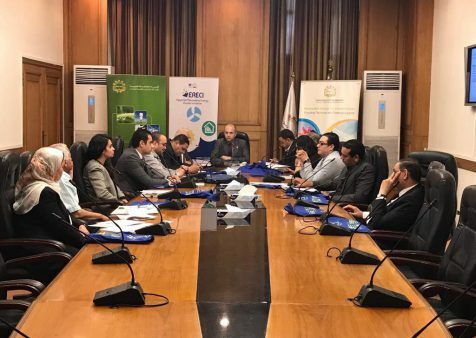 ECO is committed to a clean and green environment; it is fundamental to ECO that the services it offers help Egyptian industry to comply with environmental legislation to achieve the benefit of the Egyptian society. ECO believes in looking at its clients in entirety. This means that at ECO we take all aspects of an enterprise into consideration when looking at possible solutions - environmental, financial and social as well as the well-being of the enterprises’ employees. © Environmental Compliance Office. All rights reserved.